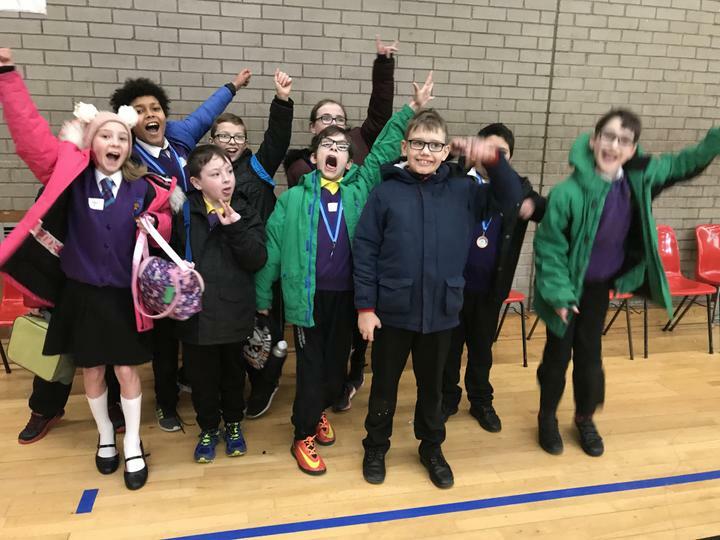 A group of children from Primary 4, 5, 6 and 7 have been working with Rebecca Greenaway, from Disability Sports NI. Rebecca has been coming into school for a number of weeks to teach the children how to play Boccia. 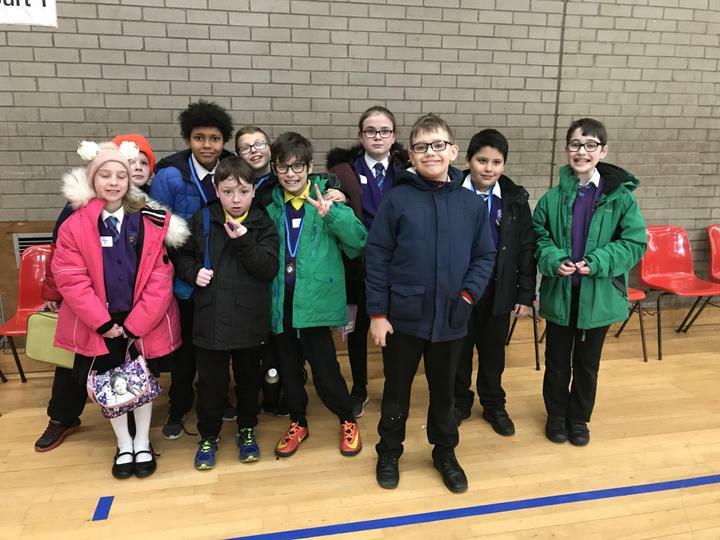 The children then travelled to Craigavon Leisure Centre on Friday 25th January to take part in the Boccia Championships with groups of children from various schools in the Craigavon area. 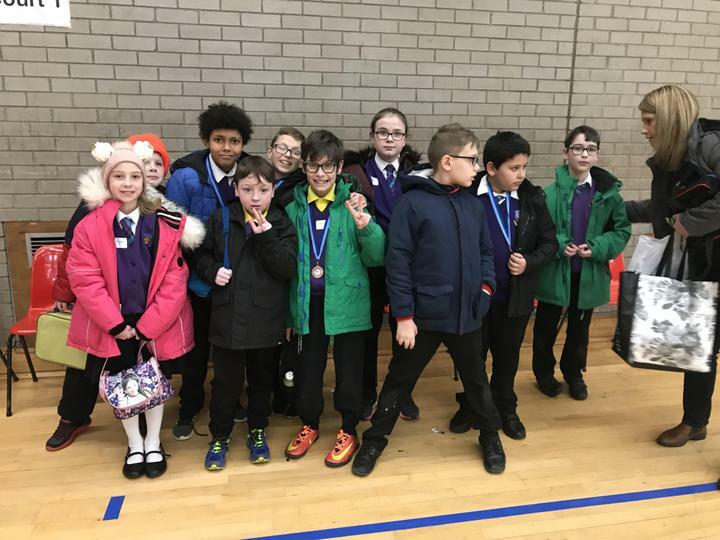 One of our teams got beaten in the semi-final on a tie break and went on to take the Bronze medal. The children have really enjoyed learning this new sport and are now continuing to play it in their After School Club.